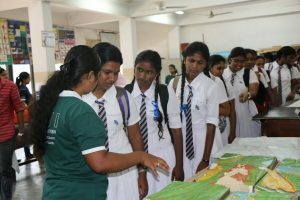 The Department of Geography, University of Colombo commemorated this year’s World Environment Day on 14th June 2017 under the theme of “Connecting People to Nature” with a series of activities. 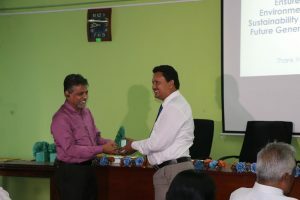 The inauguration ceremony was held at the M. B. Ariyapala Auditorium, Faculty of Arts. 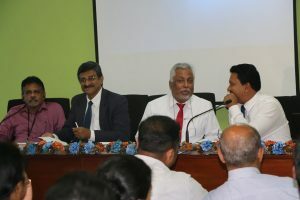 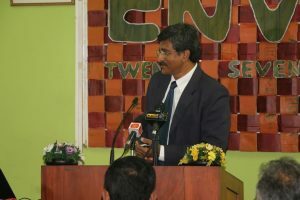 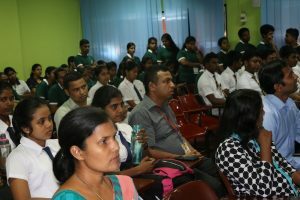 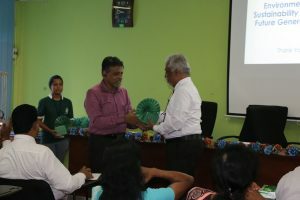 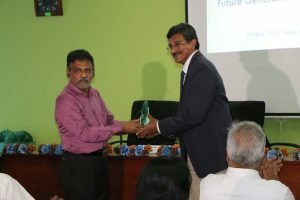 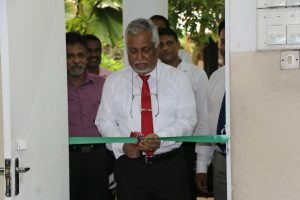 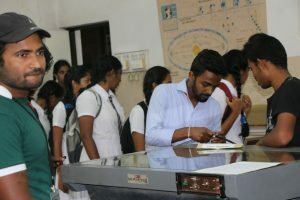 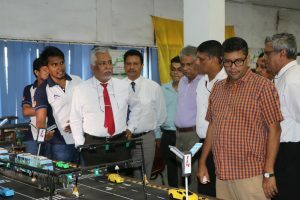 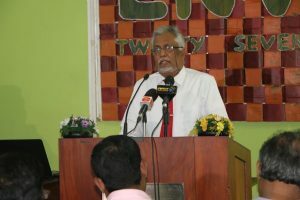 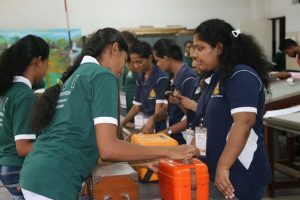 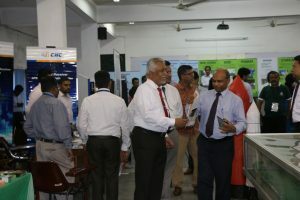 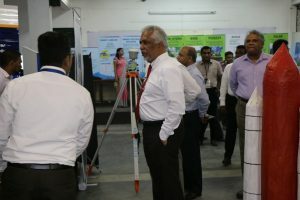 The Chief Guest of this event was Senior Professor Lakshman Dissanayake – Vice Chancellor, University of Colombo, and the Senior Professor N. T. Sohan Wijesekera – University of Moratuwa delivered the Keynote address. 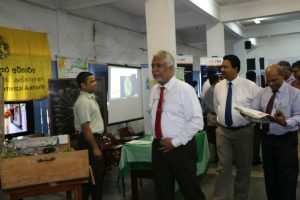 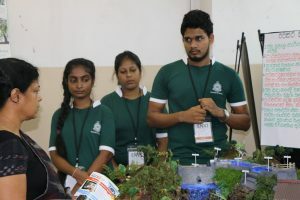 There was an educational exhibition gathering many environment related stakeholders under one roof on the same day along with a series of workshops for students in both university as well as schools. 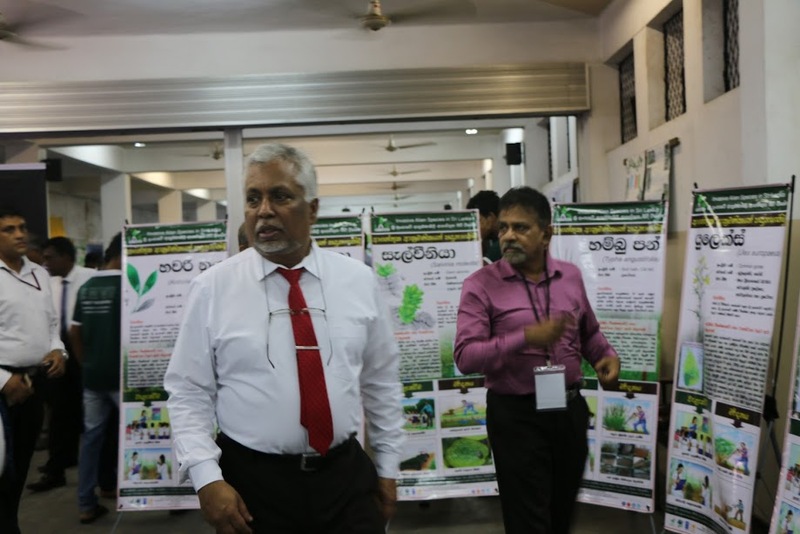 Main objective of this exhibition was to enhance understanding on environmental protection and importance of becoming an active participant in protecting Mother Nature. 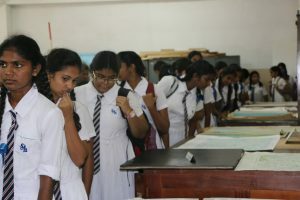 Along with this, there were competitions planned to be conducted under different categories.